Joi Hair - no bad hair days. Say “Goodbye” to bad hair days and say hello to your hair transformation. 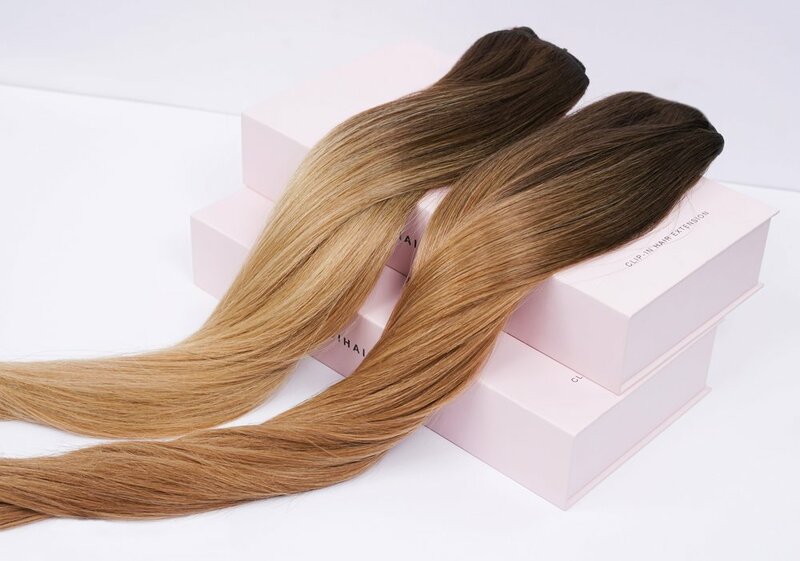 Joi Hair Extensions are made with ethically sourced 100% Remy Human Hair. 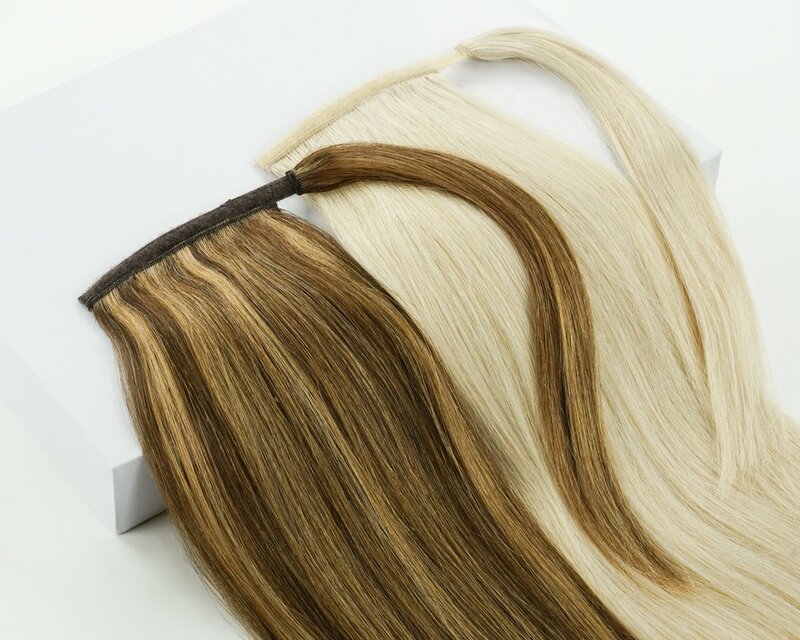 Lengthening and thickening the overall look of your hair is a cinch with our clip-in hair extensions. 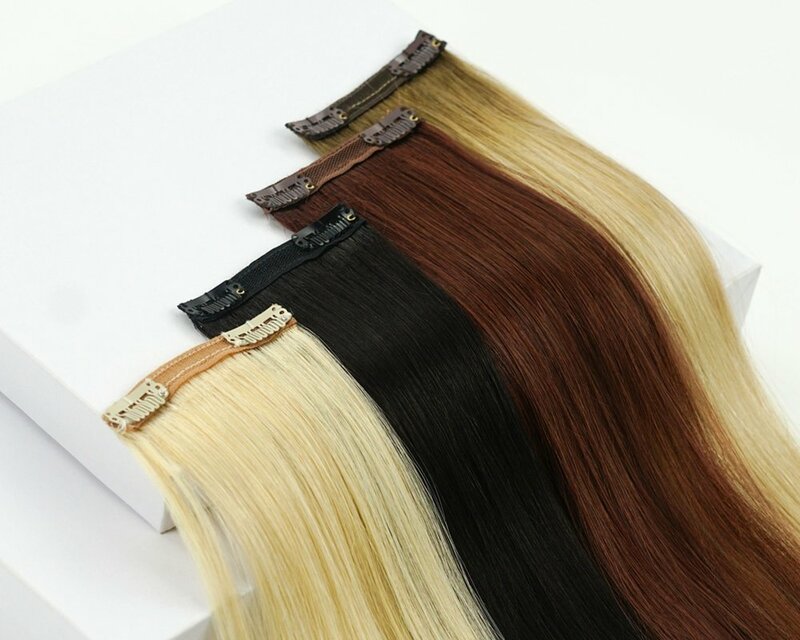 Our clip-in weight varieties are perfect for any hair density, helping most girls achieve the hair of her dreams. Using a transparent string that will blend seamlessly with the layers of your own hair, this halo-style extension piece is a one-step wonder to length and volume. Want a longer, thicker ponytail? Look no further, our ponytail hair addition helps you get that messy low Pinterest ponytail look without the years of waiting for your locks to lengthen. Before you decide to chop your beautiful hair for bangs, try our no commitment (and most importantly no regret!) bang additions for a total transformation. 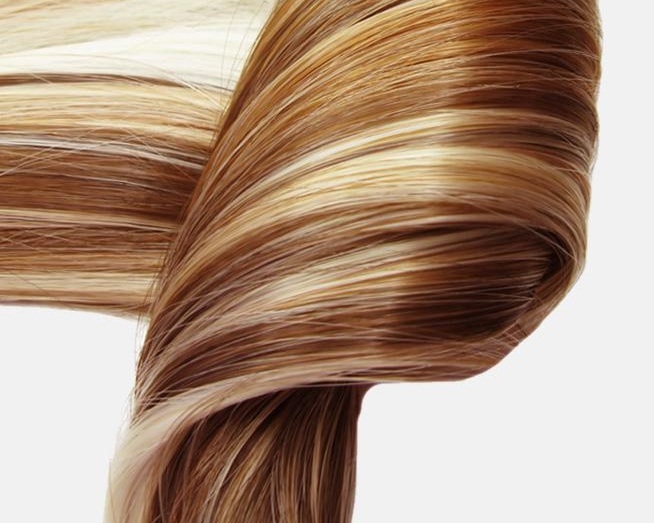 From our beautiful black and brown hues, delicate blondes, fiery warm tones and seamless balayage and ombres, we carry only the most natural colors needed for the perfect color match. Because of its timeless look, balayage coloring is the newest hair trend that's here to stay. Our balayage clip-ins blend seamlessly with both ombre and balayage hair coloring, giving the look of a natural grow out and vivid highlights. The color was achieved through authentic balayage techniques created from real stylists and hair extension artists. The Joi Mate is the extra set of hands you've been missing when styling your clip-in hair extensions. Portable and easy to use with versatile movement, the Joi Mate makes it possible to create gorgeous styling for your extensions. SIMPLIFY your daily hair routine. BECOME A JOI HAIR DISTRIBUTOR. The quality of our hair is among the top in the market all priced reasonably and thus, affordable to ensure a profitable future for your business. We offer an array of products that cater to the needs of style & beauty enthusiasts, trend setters, everyday girls looking for that natural boost, and those that love to experiment. Join our Joi Hair team and offer the best hair to your best clients; you both deserve it. After creating the world renown professional hair extension company, The Hair Shop, Ryan Tokko sought to close the gap between the markets of consumer and wholesale. Through his innovation and his passion for hair, he originated the concept for clip-in hair extension sets as the hair trends were evolving. Our supplier takes great pride in the coloring process. We’ve perfected 18 natural colors that would match most tones, highlighted, rooted, ombré, and balayage colors that are beautifully blended. Joi Hair is created through the most experienced manufacturers in the industry. Our hair is sourced from only the best. Our team has one of the most trusted and renown reputation for providing some of the best quality hair extensions in the industry. Joi Hair’s history was stemmed from deep roots in the professional hair business for over 30 years; we know good hair.